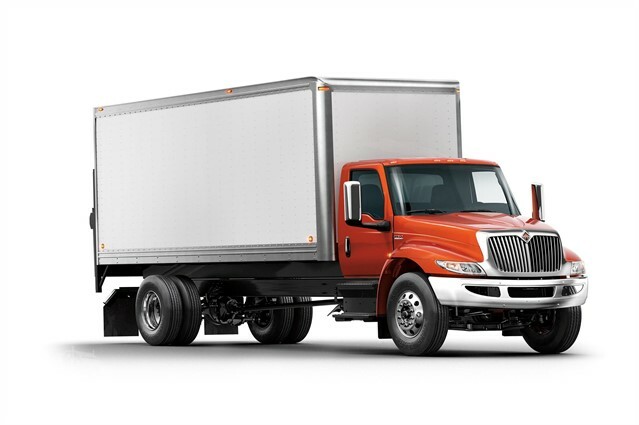 Regional International has a large inventory of new and used heavy- and medium- duty trucks, trailers, wreckers and rollbacks, as well as long and short term rentals. We also sell a vast array of parts, and service all-makes of commercial vehicles including warranty and collision repair in Henrietta, NY. In late 2017, the federal government made a new ruling that required drivers of commercial trucks to begin using electronic logging devices (ELDs). While the trucking industry initially expressed concern this new requirement would be disruptive, it can have the opposite effect. Here are some of the top reasons ELD is beneficial for semi-trucks on today’s busy roadways. According to the CDC, drowsy driving was responsible for a whopping 72,000 car crashes, 44,000 injuries, and 800 deaths in one year alone. Under the new ELD ruling, truck drivers may log no more than 11 hours of driving per day, followed by 10 consecutive hours off-duty. This ultimately protects truckers and other drivers from the serious dangers of drowsy driving, as well as trucking industry employers from potential lawsuits and insurance claims. Truck insurance rates are determined by a driver’s “CSA” score. In addition to factoring in crash reports, roadside inspections, and other negative safety data, CSA scores can now drop if a driver fails to have an ELD. This means higher premiums for individual owner/operators of semi-trucks, many of whom already pay over $9,000 annually. Any productivity lost due to the national ELD requirement can easily be made up when it comes to administration costs. Electronic recordkeeping eliminates time-consuming driver follow up and unnecessary paperwork on the back end. Additionally, the electronic solution helps avoid human error, keeping an accurate, web-based log of critical info, including location, distance, and state-line crossing, which will prove invaluable during future auditing. If you’re looking to take advantage of these benefits, turn to the top-rated truck and trailer dealership across western New York and northern Pennsylvania, Regional International Truck & Trailer. In addition to their experienced sales team and comprehensive inventory of heavy-duty trucks, the trailer dealership offers high-quality truck collision repair and routine maintenance at fair prices. They understand the importance of getting semi-trucks back on the road safely and efficiently, ensuring you don’t miss a day of work with convenient express diagnostics and accelerated truck services. Call (800) 836-0409 or schedule an appointment at one of their three locations online. Other Announcements, Events and Deals from Regional International Corp.
C. Regional International of WNY Inc.